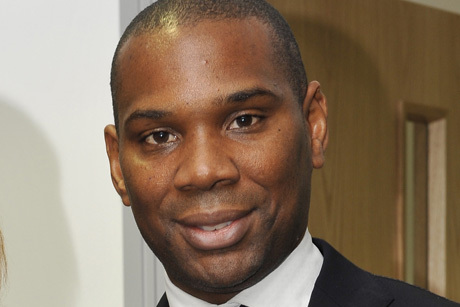 Former Wonga public affairs chief Delroy Corinaldi has been appointed as strategy director for David Lammy's campaign to be elected London Mayor, PRWeek has learned. Delroy Corinaldi: formerly of Wonga, StepChange and Which? Lammy, who retained his Tottenham seat in the 2015 general election, is up against the likes of Tessa Jowell and Sadiq Khan in the contest to be Labour’s candidate for the 2016 mayoral election. Labour is due to choose its candidate in mid-September, the same time it votes on its new party leader. Corinaldi joined Wonga as head of public affairs in early 2014 after leaving StepChange, the free consumer debt advice charity, where he was director of external affairs. His other roles have included special adviser at public affairs consultancy Fipra and senior public affairs officer at Which? PRWeek contacted Lammy’s campaign team but received no reply at the time of publication.